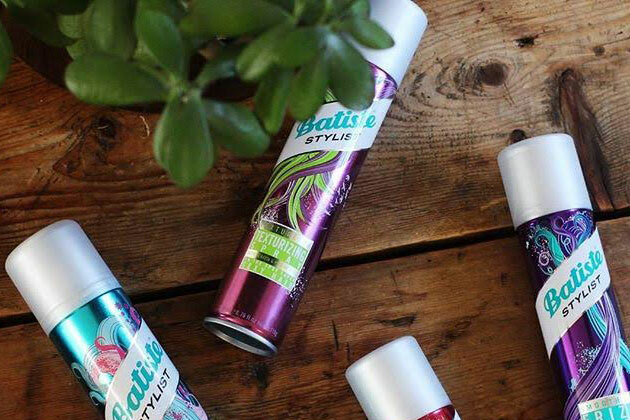 Church & Dwight, the US FMCG giant, has appointed BMB as the UK ad agency for its Batiste dry shampoo brand. BMB won the account without a pitch, having already worked for the brand as its social media agency in the UK since 2013 and in the US since last year. Batiste is preparing to launch a national campaign, which will include TV advertising, in a bid to drive sales. Joanne Marshall, the marketing manager at Batiste, said: "2015 was an amazing year for us launching Ella Henderson as our brand ambassador and also the introduction of the Batiste Stylist range. "We are looking forward to expanding our portfolio with BMB and the opportunities ahead with the new team." Separately BMB has also extended its relationship with the exotic drinks brand Rubicon after picking up its social media business. BMB already handles Rubicon’s ad account and has been briefed to spread its "believe in beach" strategy to social channels.